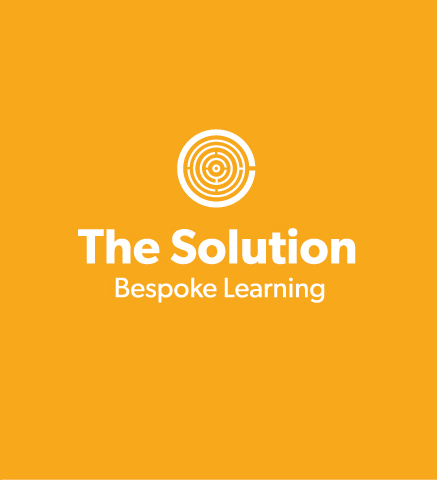 The Solution is our bespoke learning offer. 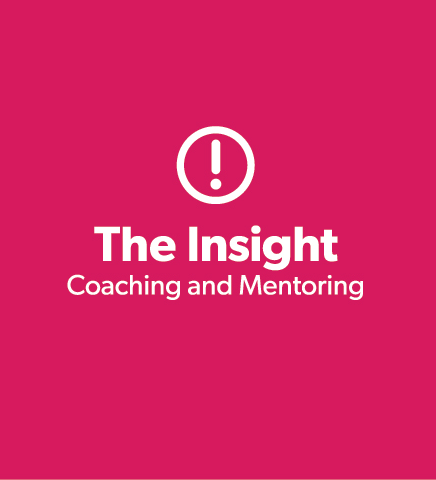 The Insight is our Coaching and Mentoring offer. 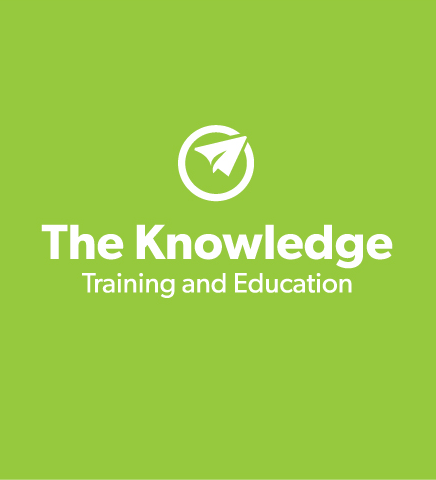 The Knowledge is our Training and Education division. 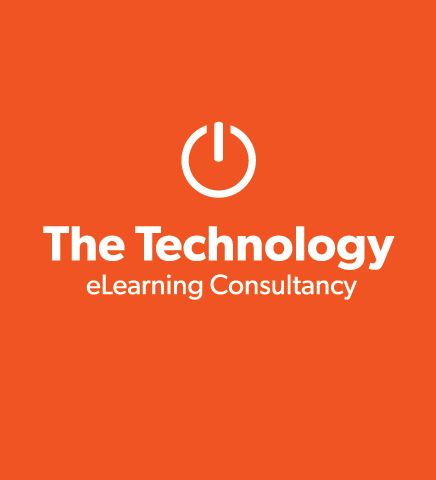 The Technology is our eLearning Consultancy offer, delivered through our tech company Flex Labs. 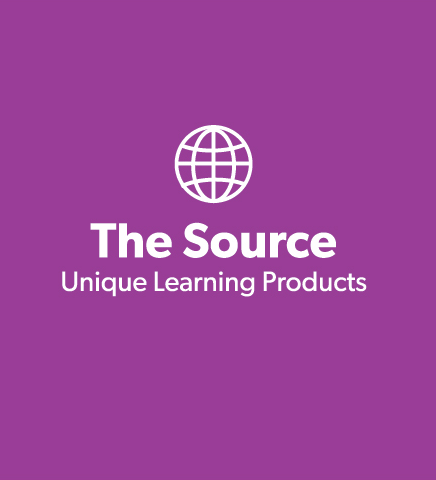 The Source is our suite of unique learning products. 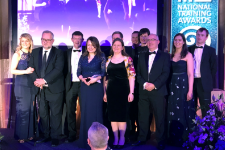 Our team of learning experts and training specialists are dedicated to transforming workplace learning by building world-class learning experiences for our clients. 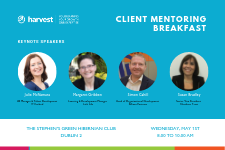 We are Ireland's foremost people development consultancy with over thirty-three years' experience in people development, corporate training, business development, business training, coaching, mentoring and eLearning. 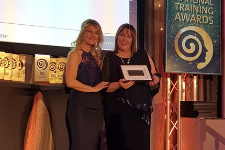 We excel at helping people improve performance and grow their business by designing and delivering a tailored training solution to meet their specific business challenge. 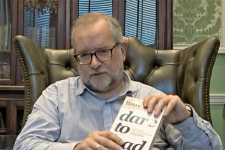 What challenges are you or your organisation facing? Future-proof your skills with our three day, fast-track accredited programme. 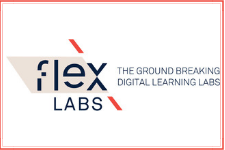 Learn how to create innovative and engaging digital learning experiences using technology. 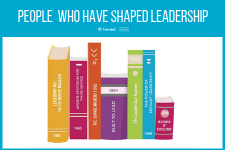 Learn to lead with this programme specifically designed for the Nursing Home sector. Please call us on 014974622 to discuss funding options & group discounts for this course.